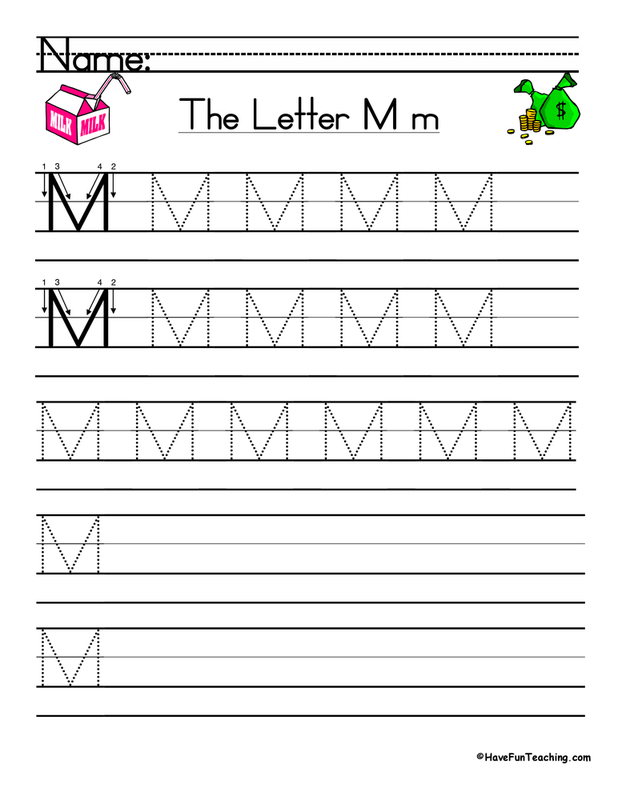 Using this Writing a Valentines Day Letter Worksheet, students write a letter using blank friendly letter template with some simple graphics. 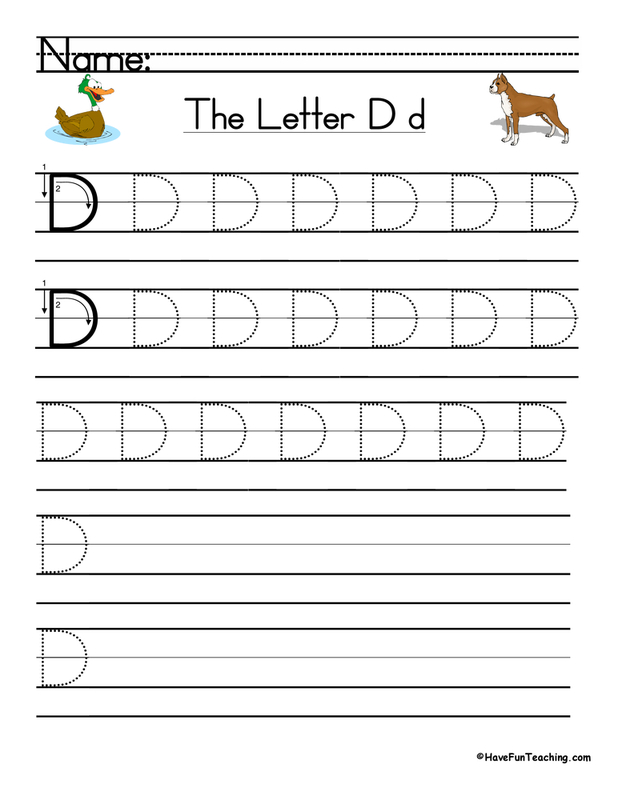 Writing letters will help your students connect with their friends and family. 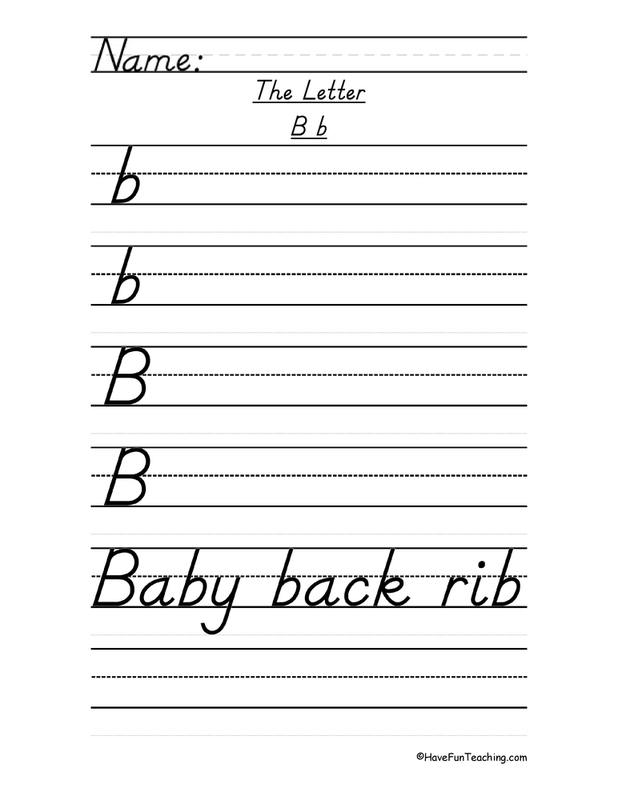 This worksheet will give your students a template so that they write clearly. 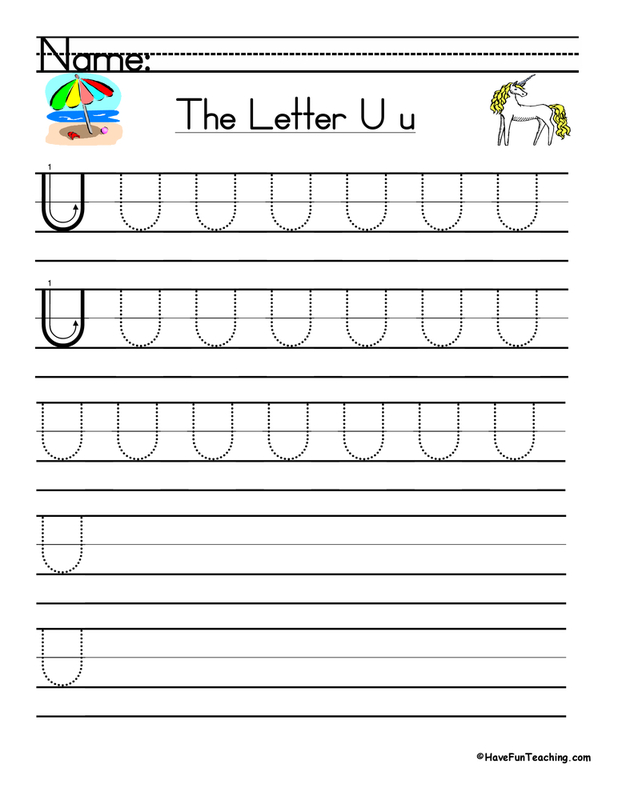 Students write a letter using blank friendly letter template with some simple graphics. 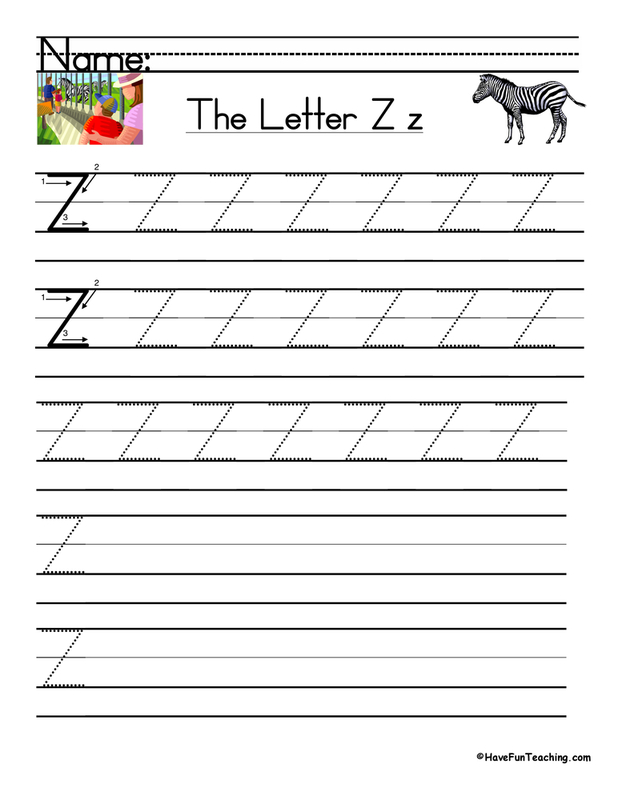 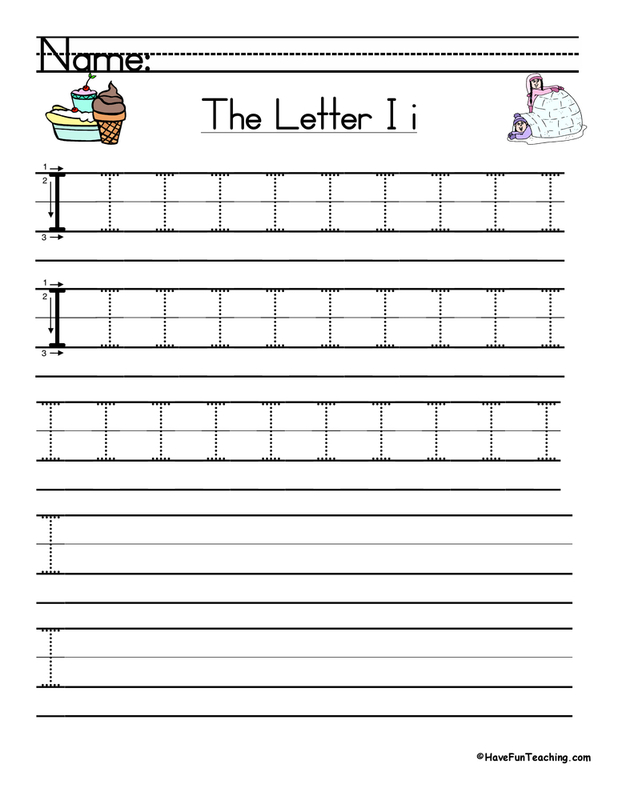 If you are using this worksheet, your students are probably learning about writing letters. 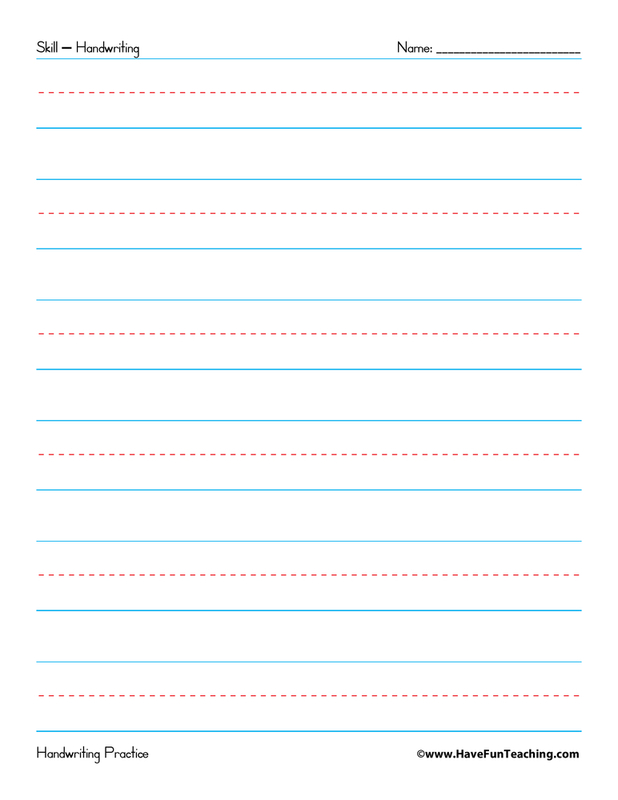 Use these Lined Paper Worksheets as additional resources for your students. 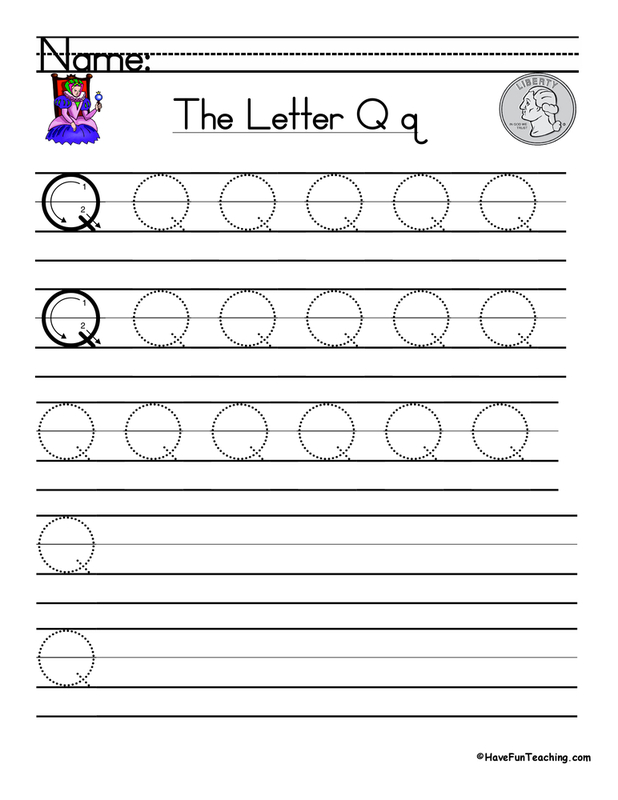 Introduce this worksheet by having students share the parts of a letter. 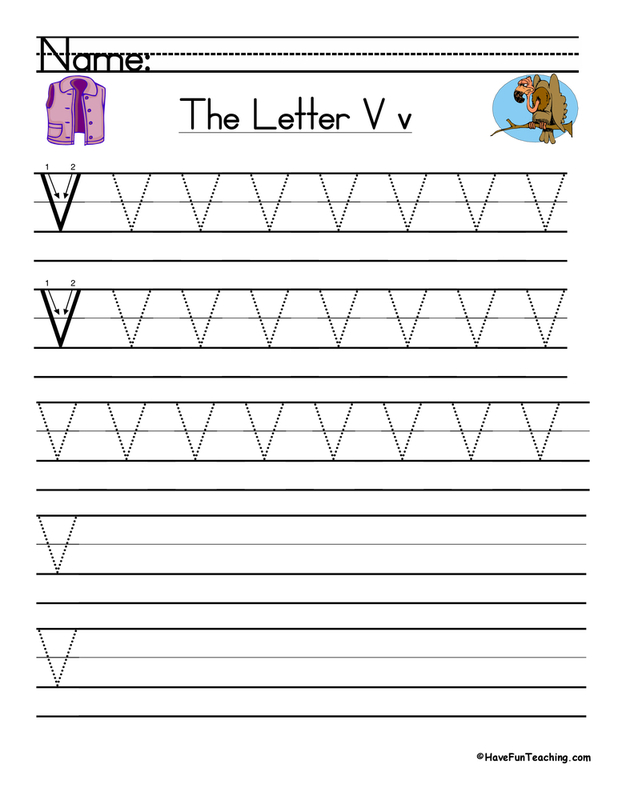 Next, show students a letter template and ask them to help you fill in the different elements of a letter. 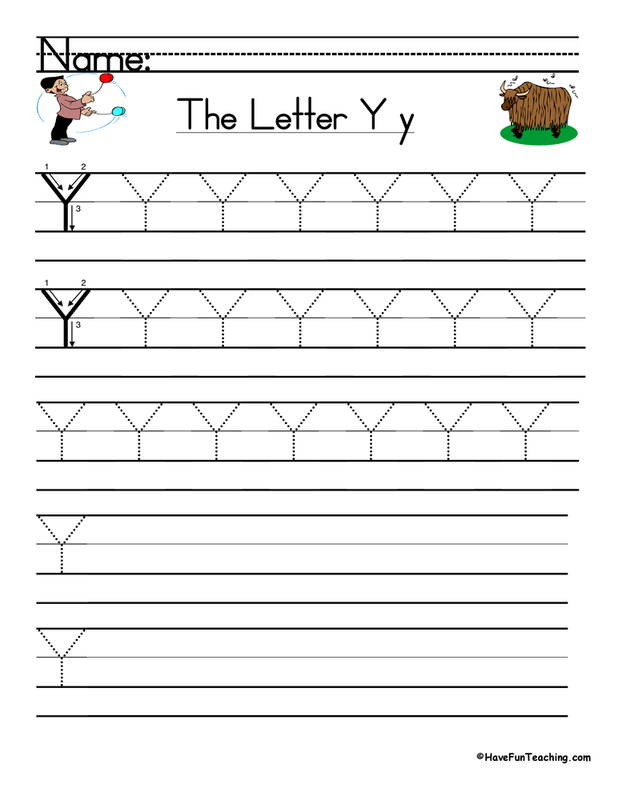 Then, students write their own letters. 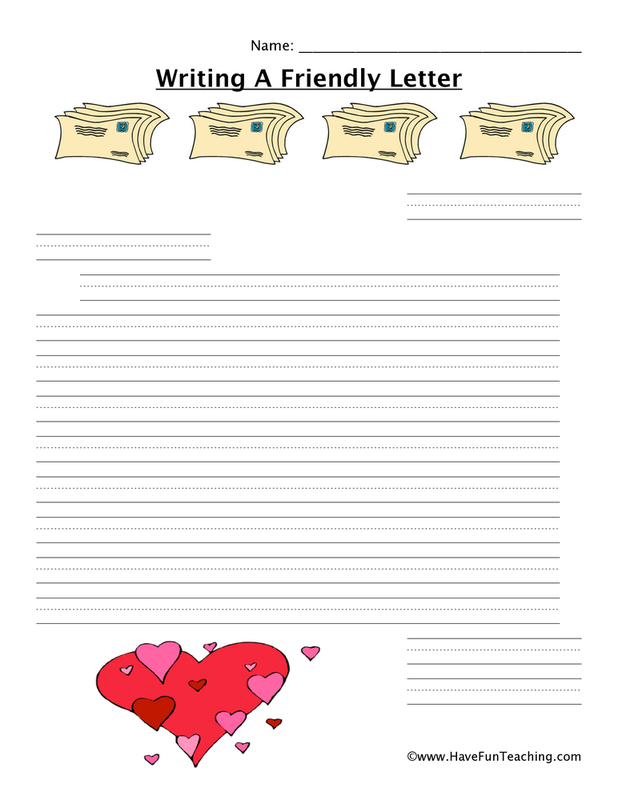 Finally, students share their letters with a partners.